6-Year-Old Kills Grandpa With AK-47. 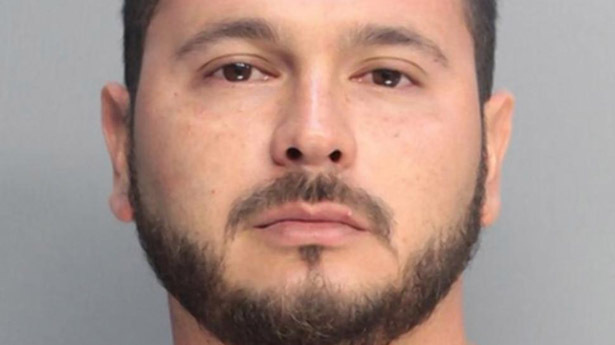 A Florida man is facing charges of negligence earlier this week after his 6-year-old nephew shot and killed his grandfather. Juan Manuel Martinez Jr., 28, wasn’t keeping an eye on his loaded AK-47 at a family barbecue according to police. 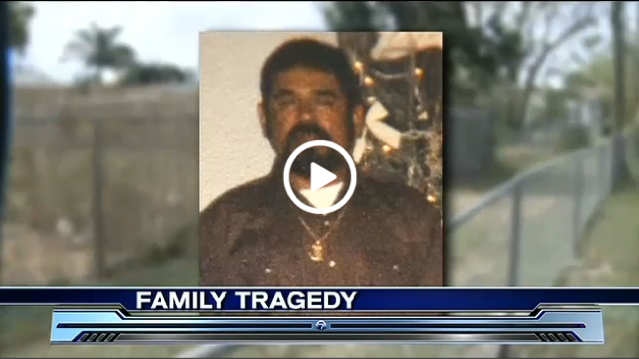 They also say that Martinez was having a beer with his father, Juan Manuel Martinez Sr. who eventually ended up being the victim in the situation. They had placed the gun on a nearby table that was clearly within reach of the child. The nephew of Martinez Jr. picked up the unattended AK-47 and pulled the trigger, shooting his grandfather in the chest. “It’s not his fault. He didn’t know what he was doing. He’s just a little boy. I love him. He’s my family. I love all my family.” Martinez Jr. said when he was talking about his nephew. He also stated that he didn’t know that his nephew was around. Martinez was very remorseful about the situation, “We heard the gun shot go off. My father was struck in the chest before he was airlifted to the hospital, and they told us that he passed. I should’ve never brought the firearm out.” There was apparently drugs and alcohol involved according to police. “In this particular case, investigators informed us, that there was alcohol involved. Not only alcohol. We also had drugs. We had cocaine,” said Miami-Dade Police Detective Alvaro Zabaleta. Martinez doesn’t deny that he was doing drugs saying that he was smoking marijuana, doing cocaine and drinking beers. She Started Spinning This Hula Hoop, What Happened Next Blew My Mind! !